What's going on in the world of fashion this year? 2014 is going to be a summer with floral print, long skirts, flip-flops, and tribal jewelry. Botanical accessories, funky sunglasses, and neon colors are also making as appearance. And what about nail polish this year? 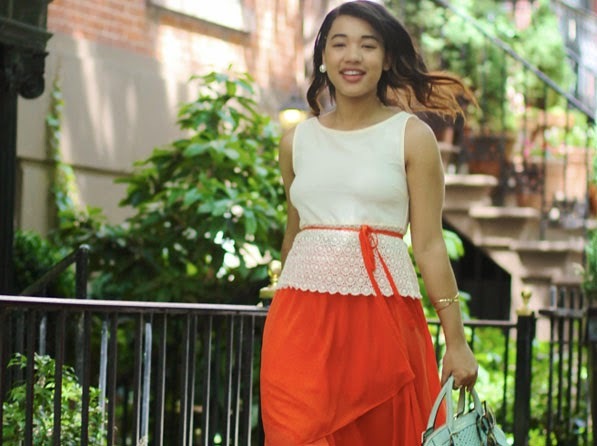 The long skirt is back for a flow-y look this summer. Some of the latest trends are toward a super-long skirt that covers the ankles. Called maxi skirts, these long skirts provide cool circulation to your legs while providing some coverage. Moxie skirts are also coming back. These trendy little skirts provide "bottom protection" so you don't need to worry about a little breeze! They provide the comfort of shorts and the sassy look of a short skirt. They're great for being active. This summer, the colors are varied, so there should be something for everyone. Don't let the idea of wearing neon colors scare you! Neon colors can actually look quite classy if you put them together right. If you aren't ready for going neon from head to foot, maybe go with a neon shirt or neon accessories like bracelets or earrings. To give your neon clothes a chic look for 2014, go for tailored styles and neon colors that are not painfully bright. Floral print dresses are in this year, creating the perfect hostess look. Floral dresses are also great for classy outdoor dining and shopping. Timeless but making a comeback, black and white is appropriate for 2014. Black and white is sort of the "go to" combination that designers have turned to off and on for years. And they turned to it again this year! Just white - especially draped, sheer, flowing white - is going to be hot this summer. The swathed look of the fabric helps prevent that annoying problem we all face when wearing white: stains. Minty green is everywhere, from pants to cardigans to shawls. It's a cool-looking color that's trendy in 2014, and it is friendly to lots of skin tones and types. The flip-flop is back, so stock up on colorful versions of this summer classic. Match them with various outfits and be comfortable and fashionable. Gladiator sandals are also trendy, like they were a few years ago. The high, open look is also coming out in the form of cut-out booties. Lace is showing up on pumps in 2014, either as a cover or in the form of trim. Short is the way to go with nails in 2014. "Short red nails" are a stand-by, but summer 2014 is going to trend toward pastels and natural French manicures. 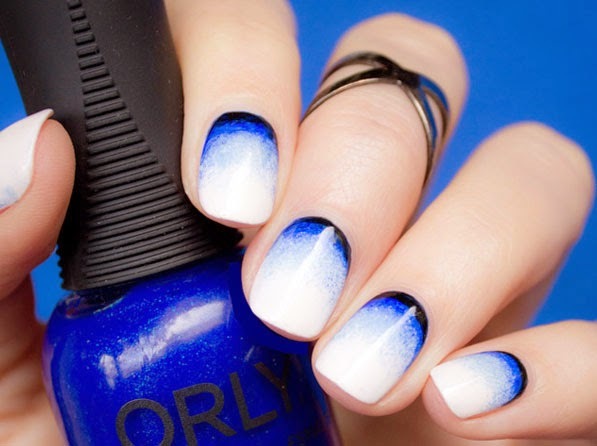 Think neat and trim for your nails in 2014.